Let’s help you transform your wild business idea into profitable and thriving Business! 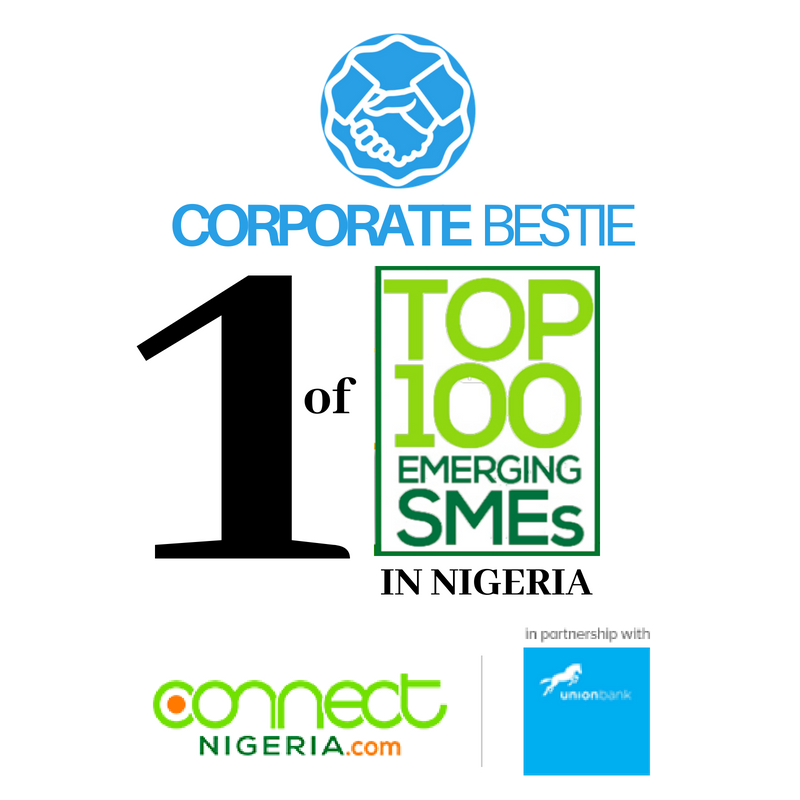 Corporate Bestie is a leading business support and marketing firm that provides innovative/cutting edge solutions to entrepreneurs, startups, SMEs and corporations in Nigeria and Africa. We have been recognized as one of the top 100 Emerging SMEs in Nigeria by Connect Nigeria, Union Bank and the British Council. We have a team of business, management and development experts who have made it part of their life’s work to ensure that businesses in Africa have all the support they need to thrive! Starting a business? Get professional advice to help you jumpstart your business idea with Strategy Sessions, Business Model Canvas, Business Plans, Marketing, Access to Funds, Human Resources, etc. Give your business a seperate legal personality by registering a limited liability company. Register your business as a sole proprietorship/ partnership or cooperative. Register non-profit organizations, associations, foundations, etc. Logo, Flyers, Banners, Business Cards, etc. Increase awareness/visibility, generate leads and increase sales for your business by positioning your business online to connect and engage with the right customers. Let’s help you build beautiful and responsive web and mobile platforms to suit your business goals. We develop personal portfolios, blogs, e-commerce sites, corporate website, mobile apps, etc. 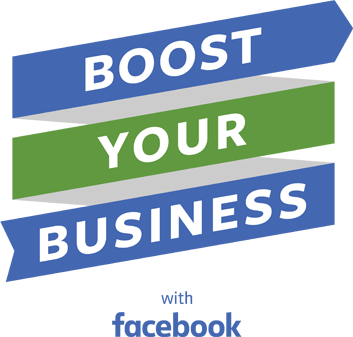 Bootstrapping your Business? Get a Virtual Assistant to help your business run on a budget with personalized administrative/support services such as report writing, calendar management, presentation, scheduling of meetings, social media management, customer support, proof-reading, editing, etc. Every organization’s growth depends on the capacity of its staff/personnel. Empower your team via our various training programs on leadership, entrepreneurship, project management, digital marketing, customer service, etc. Learn online at your own pace, Become a Certified Digital Marketing Professional and unlock diverse business and career opportunities via the Free Google Digital Skills Online Training. Optimize your Business visibility online with the Google My Business tool. What are the Requirements for Business Name Registrations? What are the Requirements for Company Registration? What are the Requirements for NGO Registration? 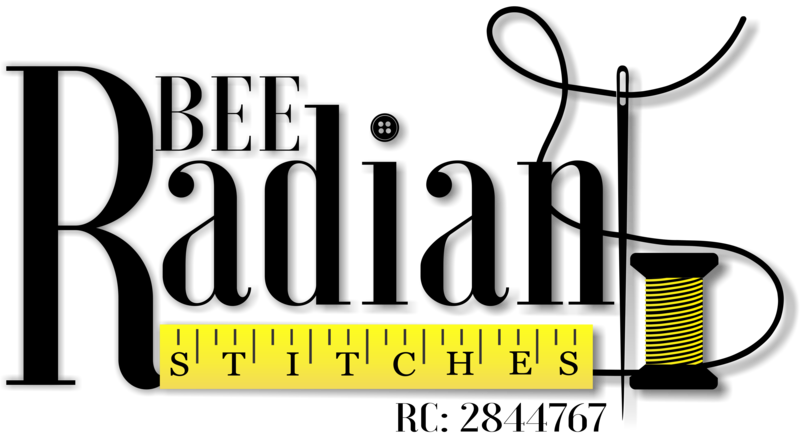 How long does it take for completion of Business, Company and NGO Registrations? How can I contact Team Corporate Bestie?